Whether sunk on purpose as an artificial reef or the result of mishap, wrecks open fascinating windows to the past. 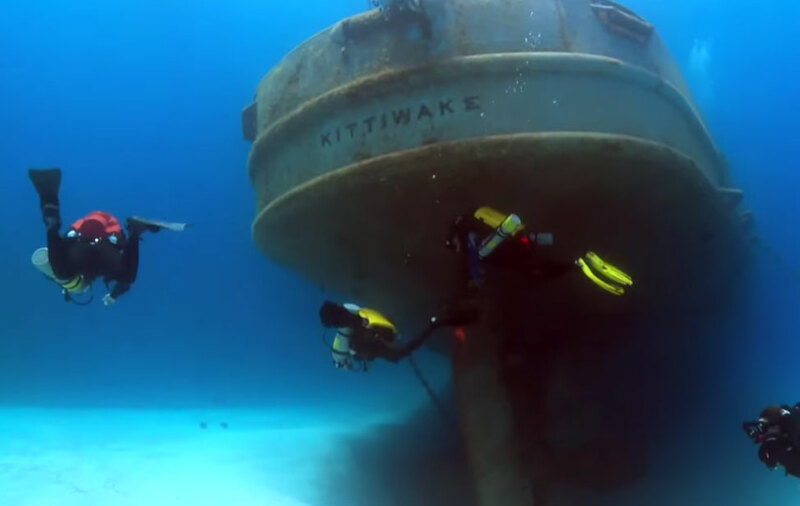 Most divers find wrecked ships, airplanes and even automobiles nearly irresistible because they’re intriguing to explore, exciting avenues of discovery, and usually teeming with aquatic life. The PADI Wreck Detective course teaches you the ins and outs of basic underwater archeology to enable you to understand and enjoy wreck diving even more. The fun part of the PADI Wreck Detective course is researching and then visiting wrecks, unlocking mysteries and starting to gain the knowledge and experience that allows you to see things that others overlook. Sometimes, only the trained, experienced eye recognizes that a small hole or open door likely caused the vessel’s demise. Learn to use basic archeological skills to identify recognisable features on wrecks to help age or indeed name a wreck.